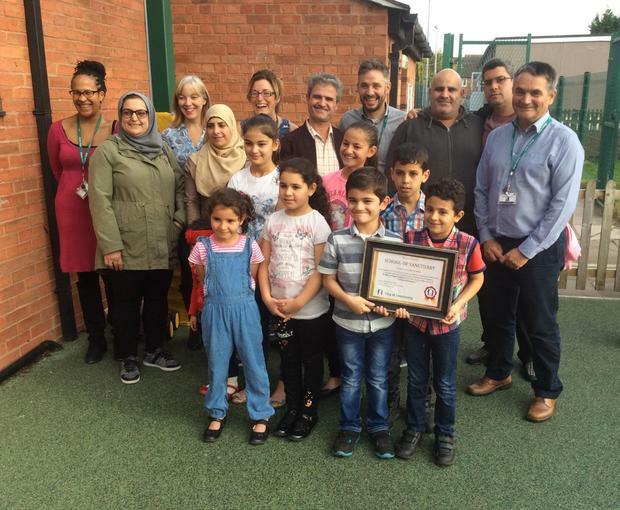 "The school has a strong ethos of inclusion and parental engagement"
We received the award at a special event held at the school on 26th September where we were joined by Adele Owen from GARAS, other community supporters and some of the refugee families we have been supporting. 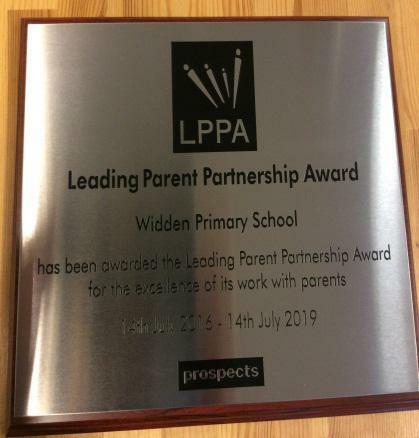 In July 2016 we were awarded the Leading Parent Partnership Award (LPPA) in recognition of all the work that we do to support our families to help them to best support their child's learning at school. The report highlighted lots of things that we do to support our parents; click on the LPPA Assessment link below to see the list. Also click on the What we Offer link to see details about what we are offering now and how you could get involved.